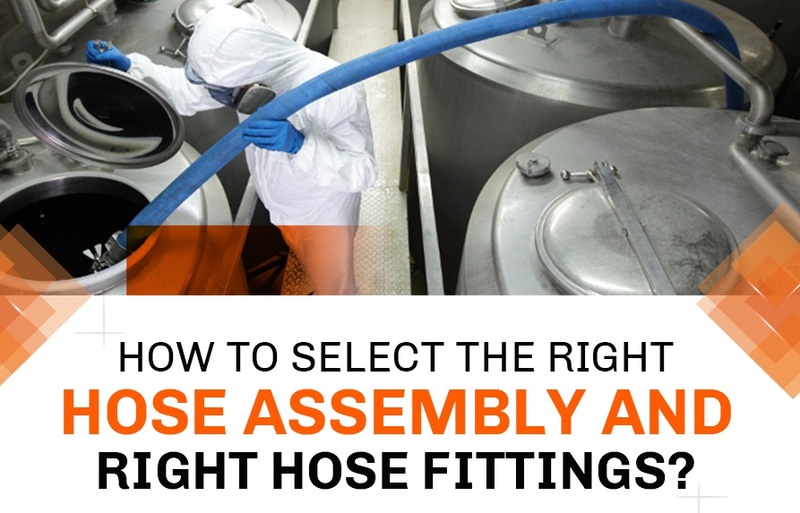 A high quality alternative to PTFE hose assemblies with conventional O-ring end connections, FlexFit Hose face seal fittings provide faster connections for flexible hose and tubing systems in areas of manufacturing where reducing production downtime is critical. 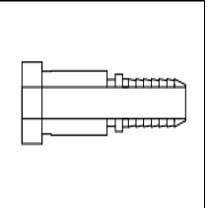 Starting with the female style, ranging from 1/4” to 1”, our O-ring face seal fittings are manufactured in-house using precision Swiss machining. 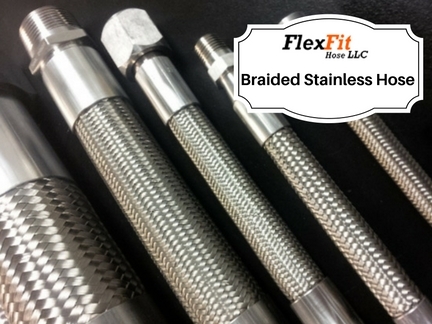 They are made standard from 316L stainless steel (please see below for other material options), are chamfered internally for a smooth transition between hose and fittings. 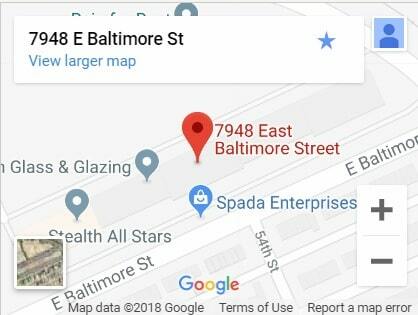 The design allows for zero-clearance, providing installers more convenience in their process implementation as well as in maintenance repair & overhaul ( MRO ), where available space is at a minimum. 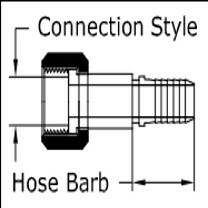 FlexFit Hose face seal fittings are machined with the hose barb attached, eliminating the need for welding, as well as its additional cost, that is common in other manufacturers’ face seal fittings. The design style also prevents this hose fitting from being over-tightened during installation. Face seal fittings are used as end connections of industrial hose assemblies performing at high pressures and are also used in critical vacuum applications, over a broad range of temperatures. These leak tight fittings are commonly used for applications in industries such as semiconductor, pharmaceutical and biotechnology, to name a few. 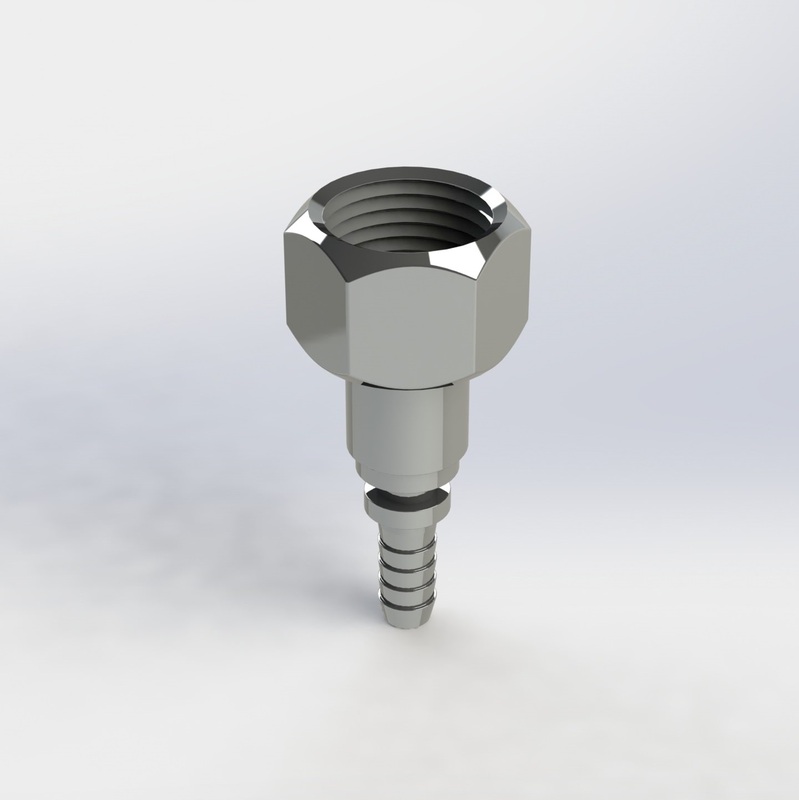 These connections are ideal for any fluid or flow based assemblies, where leak prevention is critical to your application. Our O-ring face seal fittings are designed to be interchangeable with other brands of fittings, such as VCO® fittings by Swagelok® and Seal-Lok™ fittings by Parker. In simple terms, a face seal has the sealing face aligned, or **normal” with the axis of the seal. ISO 8434 provides the general specifications for the design & functionality of O-ring face seal hose and tube fittings. 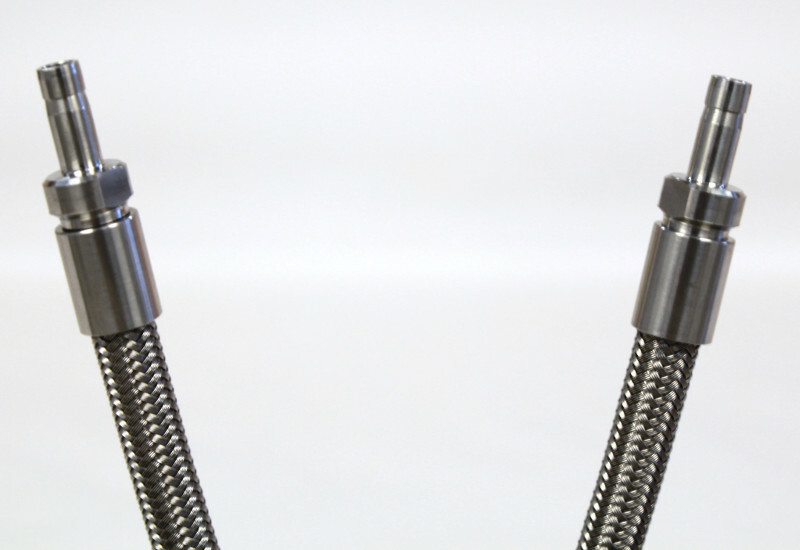 Used in fluid and other types of flow transfer applications, these connectors for hose assemblies and metal tubing prevent “leakage”, particularly caused by various assembly requirements.